The process of selling is a step-by-step approach of transferring your inner enthusiasm for the product you are pitching form the depths of your mind into the subconscious minds of your customers. When you are working alone – you know what your goals are and you know why you love the product you are selling – so the process of hitting your monthly targets becomes easier to track. But when you are leading an entire team of sales folks who bring their own reasons for success in selling your products– you will need to create a unified vision for your entire team to work to. When you can inspire your sales team to mix the culmination of a group goal with their personal reasons – you can create metrics that the entire team can work towards in unison. 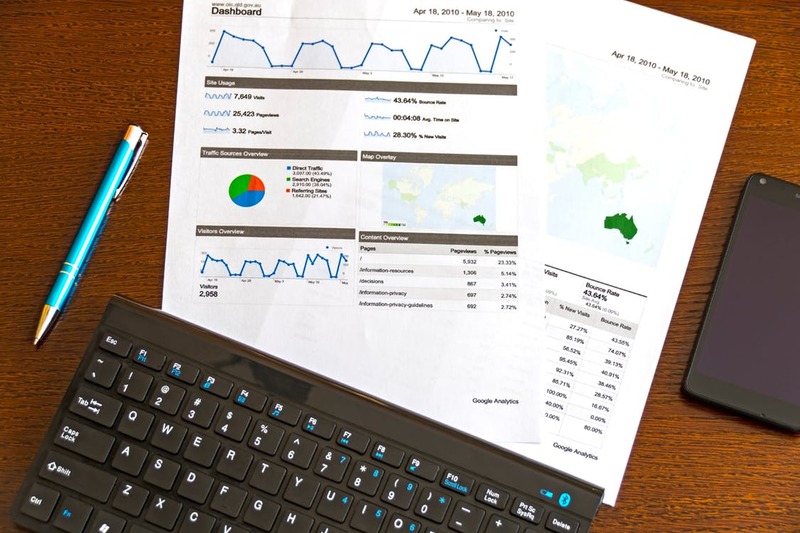 So how do you create these metrics and mix them with a system where you can track each and every sales interaction – giving you the feedback you need to fine-tune the selling process? The first step to creating a process of simplified sales tracking is to work on a system where multiple parts of your sales team can work in unison – for example as soon as your lead team generates a team – there should be an automated process where the lead gets assigned to the nearest salesperson so he can start the process of pitching your product at the earliest. This process helps you invent a comprehensive sales tracking formula where you remove the chaos and confusion that arises when different parts of your sales team need to align and work together. By working towards this system – you can create an atmosphere of sales excellence by putting up specific goals that each part of your sales team must achieve. In this post, we will break down a simple method of using a sales tracking platform to put together this kind of system for your team. When it comes to a sale hierarchy – you can note different points of contact between each department – with a possibility of internal friction taking place due to misunderstanding and personal issues. 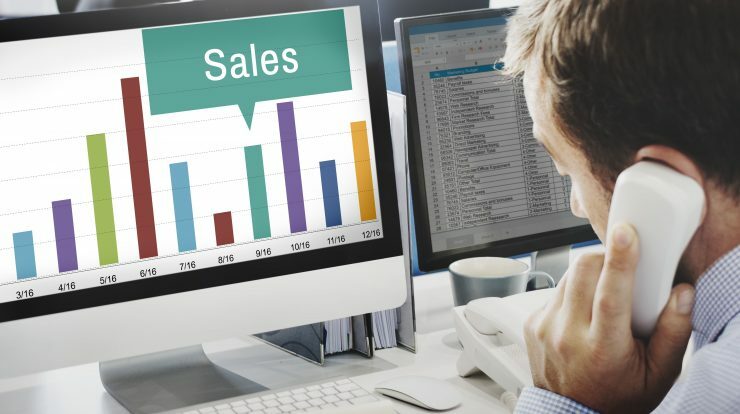 A sales tracking system lets you connect the touch points of the sales manager, the salesperson and the pre-sales team on a unified dashboard that the entire sales team has access to. In this way, your entire team can be well aware of the progress you are making towards your common goal by updating each part of their contribution into the system – which tells the sales to manage if your team is on the right direction or not. The things that are the most important to do – shouldn’t take the longest time and the thing that takes the longest time to do isn’t the most important thing to do on your list. In this case, a Sales CRM would help you generate these quality leads. A sales CRM is a cloud-based platform that automates the process of sales and lead conversion. So let’s say you generate a 100 leads at about 1 dollar per lead and you are selling a product with a recurring income module of 100 dollars year. You would then need to convert at least 2 leads from the 100 prospects that you generated. A Sales CRM would immediately put the acquired prospect into an automation sequence which your sales team can then follow up with using cold calling. Once your sales team makes the first touch – they can determine who the best prospects are then can tag them on the CRM dashboard by labeling them as hot, warm or cold – helping your outbound team hyper-focus on the leads that can convert at the earliest. They can also put the buyers in power into a separate automation sequence by setting up follow up reminders to see where the prospect is in his/her buying journey. Once your team has closed meeting with the hottest prospects – you need to closely track the results of these meeting so that your salespeople can wisely allocate their energy towards the higher converting prospects. The best way for a sales manager to track these locations closely – is to use a Mobile CRM which is basically a sales CRM on a smartphone. It will allow you to track the location of your employees’ through the GPS tethering feature. When your salespeople check in and check out their current location via the app – this location should get updated on your central dashboard. You can pull up client reports and employee performance reports on the go. Your salesperson should be able to add notes about the meeting before he checks out. There is a multi-chat option where you and your employees can be in the loop of a sales pitch via chat. Overall the mobile CRM should be a critical element to your on-ground-sales team because the mobile CRM is a powerful way to boost your sales and improve your employee productivity. Every penny spent is a penny that must be recovered. This is the best psychology one can possess when it comes to running a successful sales team. Sales tracking using a sales CRM us the best way to achieve this. 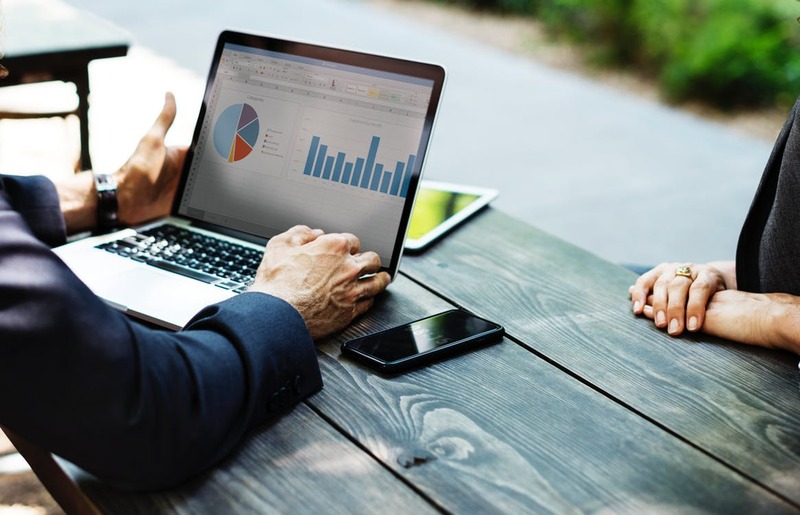 By using a Sales CRM you can streamline the different touch points of your business helping your sales team function seamlessly through a unified dashboard.